Join us August 9-10, 2019 for an amazing two day event hosted at Chattanooga State Community College in Chattanooga TN. This conference is not only for beginners but advanced users as well. With multiple community members and MVP's presenting a wide range of topics, this is a conference you don't want to miss. 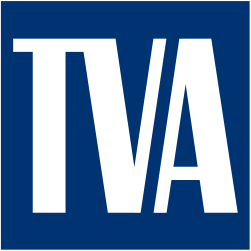 PowerShell on the River is hosted by the Chattanooga PowerShell user group. 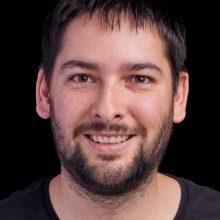 Founded in 2016 we set out to promote PowerShell in our own community. After a year of monthly meetings (and after reading about the PowerShell Saturday Booster Pack program offered by the DevOps Collective INC.), we decided that we wanted spread our reach. 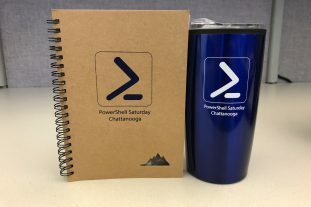 So in 2018 we hosted our first PowerShell Saturday event in Chattanooga TN @ Chattanooga State Community College. For 2019 we decided to change our name to “PowerShell on the River”. We are still delivering the same great content as last year but we wanted a more unique name for our little mini conference. We would like to thank you for taking time out of your busy day and hope you will considering joining us August 9-10 2019 in Chattanooga TN. 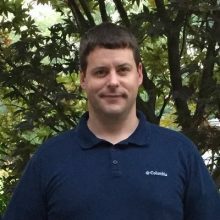 The PowerShell Saturday event in Chattanooga was fantastic! 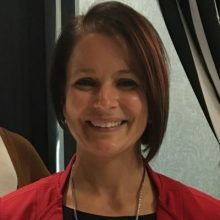 Great speakers, great food and plenty of time to chat with fellow IT pros. 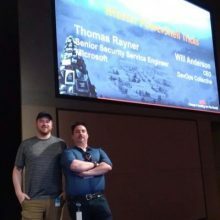 Somehow they pulled off the right mix of content: some sessions were technically challenging and some were geared to people just starting out with PowerShell. Also, the accommodations were great. Hotels were close to the event and there were many fun places to hang out at night. If you are thinking of attending next year, just do it! You won’t regret it at all! Entry into both days of PowerShell on the River. Entry to Friday or Saturday of PowerShell on the River.